This is the February 27, 1681 death record of Margarita de Montemayor, my 8th great grandmother. According to Tomas Mendirichaga she died in Hacienda de San Juan Bautista. 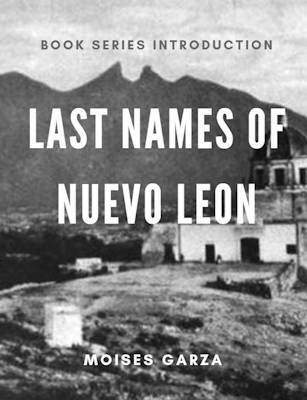 Her death record states that she was buried in the Parochial church of Monterrey, Nuevo Leon, Mexico. She was the wife of Juan de la Garza Falcon. 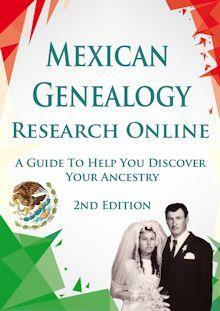 Her parents were Miguel de Montemayor and Monica Rodriguez. Below is the transcript of her church death record. 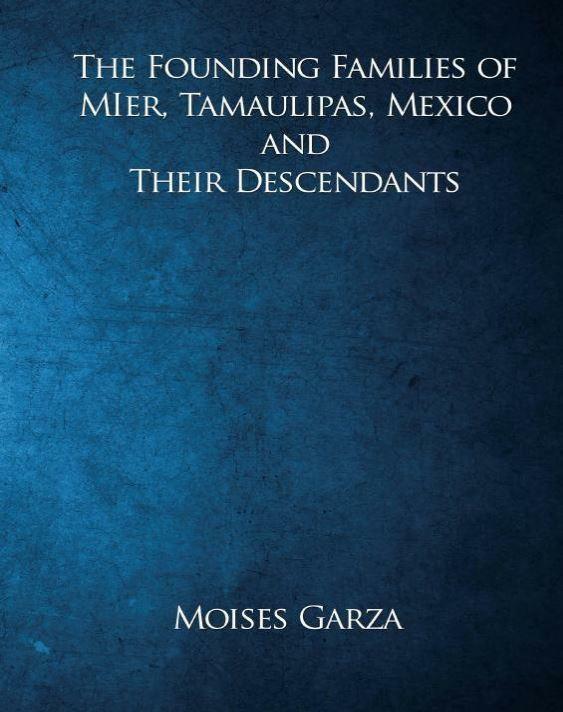 Mendirichaga, Tomas, Origen de los appellidos Garza y Trevino en Nuevo Leon, Pg. 23. Index to the Marriage Investigations of the Diocese of Guadalajara 1653 - 1750, Pg. 48 #14. 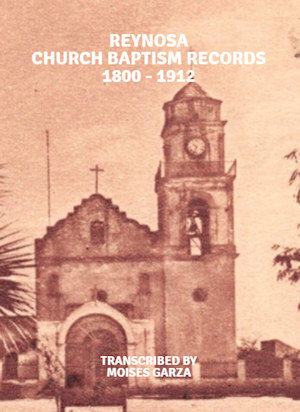 "México, Nuevo León, registros parroquiales, 1667-1981," database with images, FamilySearch (https://familysearch.org/ark:/61903/3:1:9Q97-YS2S-9VY?cc=1473204&wc=3PML-92S%3A45389701%2C45389702%2C46366701 : 21 May 2014), Monterrey > Catedral > Defunciones 1668-1752 > image 20 of 368; Parroquias de la Iglesia Católica, Nuevo León (Catholic Church parishes, Nuevo León). Indeed, Margarita Montemayor is my 10th Grandmother through her daughter and namesake Margarita, who married into the Santos Coy family. 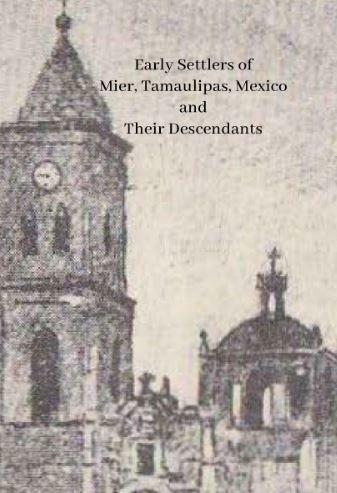 Other families along this line are the del Bosque, Villarreals, Robles de la Fuente and even some families that were Tlaxacalas from Bustamante. Soo cool, thanks for sharing with us. Funny how things happen, but I was just working on some of my Montemayor family tree members, lol. 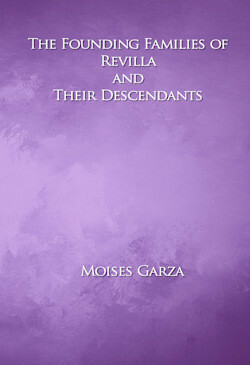 I had not worked my way to Miguel de Montemayor and his daughter yet, but since you provided the link, I went ahead and connected them back to the other ancestors from a different branch. So, thank you for that link! Oh, and she is my 9th GGM. I am glad that this post was useful. Her husband is my 10th great uncle. No Montemayors so far in my tree–but so many other names! 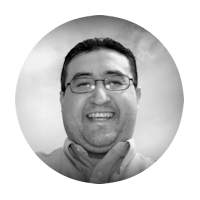 Hello again Moises! Your 8th great-grandparents Margarita DE MONTEMAYOR and Juan DE LA GARZA FALCON are my husband’s 10th great-grandparents. It’s always feels good to confirm tree lines with one more source. Thank you! Awesome and glad that I could help.